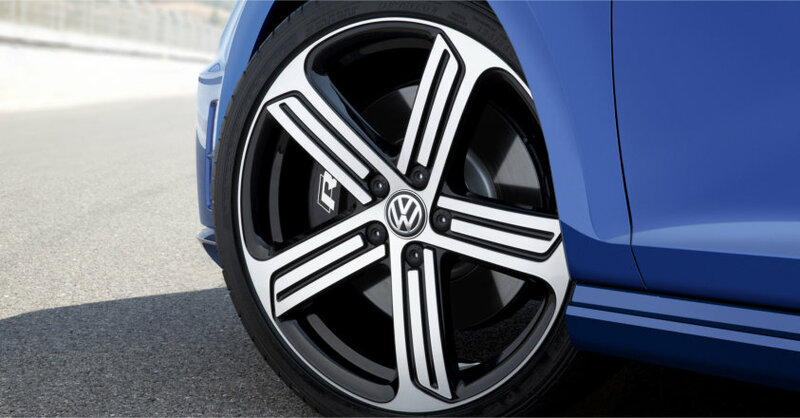 The 2015 Volkswagen Golf R is the epitome of a dynamic, sporty and elegant compact sedan. The all new model was showcased at the North American International Auto Show in Detroit. It comes with a refined light-weight and stronger frame with improved rigidity. 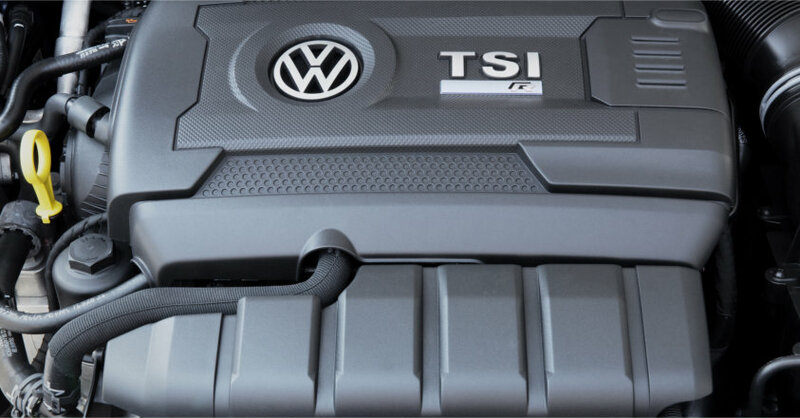 Expert critics deemed it the most powerful production Golf ever in the North American market. For all you Volkswagen enthusiasts looking for a fun-to-drive experience, the all-new Golf R will be available the first quarter of 2015. 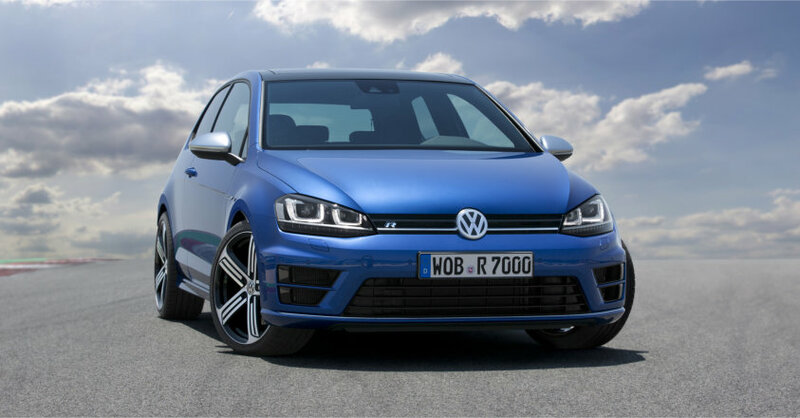 For now, here are some of the exclusive features you can expect to find on the new 2015 Golf R.
The new bumper design with large air inlets and a remodeled grille branded with the “R” logo give the new Golf R an authoritative look. Branding with the “R” logo can be seen throughout car, giving the design a uniform chic appearance. 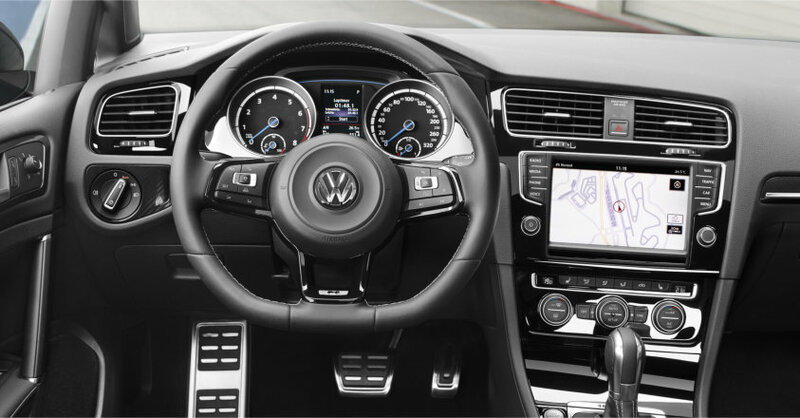 The new Golf R was upgraded with a sports-car themed interior. Premium Nappa leather material is used on seating areas and inner support panels. The steering wheel is also adorned with a Nappa leather trim on the upper and lower grip zones. Ambient lighting and a “Carbon Touch” design give the interior a luxurious feel. Chic stainless-steel kickplates, pedals and foot support complement the sporty interior style. Expect to find a tech-savvy dashboard consisting of a customized 5.8-inch touchscreen navigation and radio system. Proximity sensors will automatically switch the screen from display to input mode when it senses your presence. One factor that distinguishes the new 4MOTION all-wheel-drive system from its predecessor is the latest Haldex coupling. This is an innovative control and stability function that promotes the retention of traction when wheel spin occurs. The system also controls the amount of torque between the wheels and automatically brakes unstable or slipping wheels. This helps the vehicle maintain its agility while keeping the wheels stabilized. For increased safety, the control unit continually calculates the ideal drive torque for any driving condition. This compact sedan might be small, but don’t let its size fool you. It comes with a turbocharged four-cylinder engine that produces an estimated 290 horsepower; 34 more than the previous model. It is undoubtedly one of the world’s most powerful engines. Its lightweight chassis and redesigned running gear improved the vehicles stability and handling. A new electronic coolant control system provides economical thermal management. It reduces traction loss and decreases fuel consumption thus improving your fuel economy. 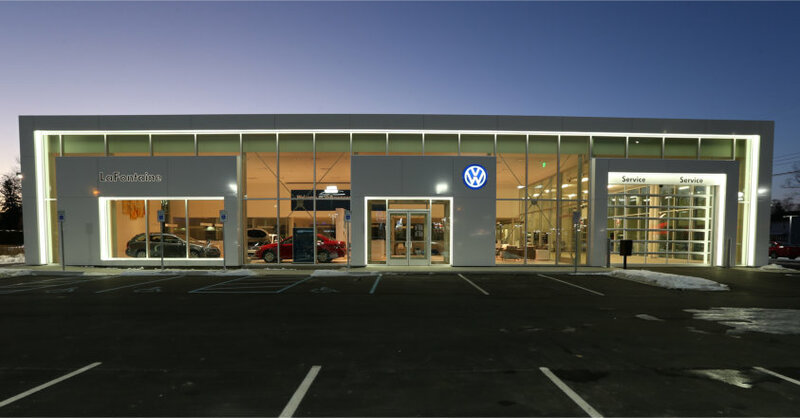 LaFontaine Volkswagen is part of the award-winning and nationally recognized LaFontaine Automotive Group. There are 18 franchises in 9 locations across southeast Michigan. We are a full-service dealership offering a complete line-up of new cars, used cars, trucks; auto leasing and auto financing services. Visit us today and use our auto loan calculator to get great bargains. Need to make a service appointment? We can do that here, too! Visit us today and get expert help from one of our factory-trained technicians. Have any questions? 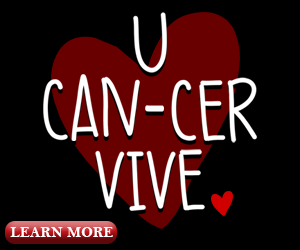 Give our Family Deal Concierge Team at call at (877) 887-9617.